Bradberry Pediatric Dentistry warmly welcomes patients and parents to our children’s dental practice in Marietta, GA. Our Cobb County location has been a premier dental office for kids in East Cobb and surrounding areas since 1990, allowing us to have established a standard for gentle dentistry in our community for generations. Our primary goal is to guide children towards a lifetime of beautiful, healthy smiles. Unnecessary procedures and the exorbitant fees that go along with them are rampant in today’s pediatric practices. Consequently, many families may put off regular dental visits. 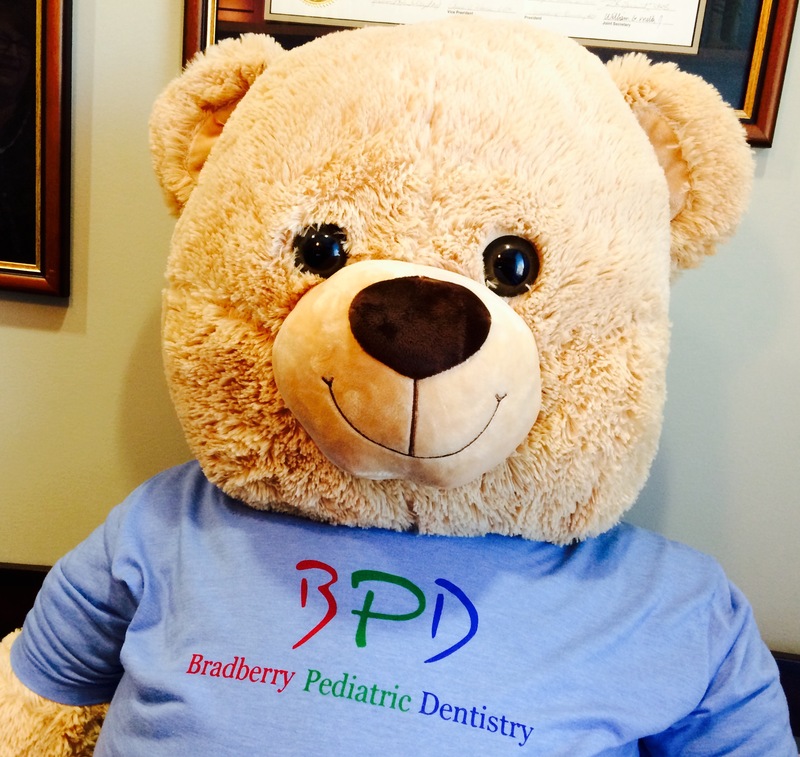 In contrast, Dr. Bradberry maintains a conservative approach to children’s dentistry. Only the procedures that are necessary and vital to the overall dental health of each patient are performed, therefore maximizing each patient and his or her family’s time and money. Above all else, we focus on preventive care, making sure that we develop early dental practices to ensure long-lasting oral health. By beginning a preventative plan when young, severe dental issues are greatly minimized. In other words, prevention is the key in obtaining sound oral health. Dr. David Bradberry provides kind, compassionate care to all his young patients. Along with his friendly staff, Dr. Bradberry assists children in learning the correct practices to prepare them for a future of excellent dental health. With every patient that comes to our office, from the very first visit, we make an exceptional effort in getting to know him or her. By connecting with our patients, this practice serves to alleviate any anxiety that patients may have. Upon request, we can offer children and parents a tour of the office to ensure a proper introduction to our staff and environment. Our hygienists instruct our patients on how to keep their teeth healthy along with establishing a rapport that teaches our children not to fear a visit to the dentist. Great dental hygiene starts early. Dr. Bradberry can assist your children in starting off on the right foot! For more information about the services we provide for children, or to schedule an appointment with Dr. David Bradberry, call us at 770-977-8644, or visit our practice at Bradberry Pediatric Dentistry in East Cobb. We are located at 1070 Woodlawn Drive beside Montrose Animal Hospital and directly behind the CVS pharmacy. We are located in the tall, brick office building that also houses Johnston Orthodontics. We are upstairs on the second floor in Suite 250. We look forward to meeting you!